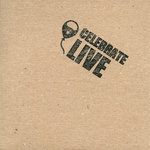 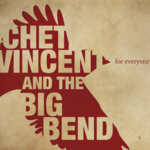 One of WYEP's Top 5 Local Releases for 2011! 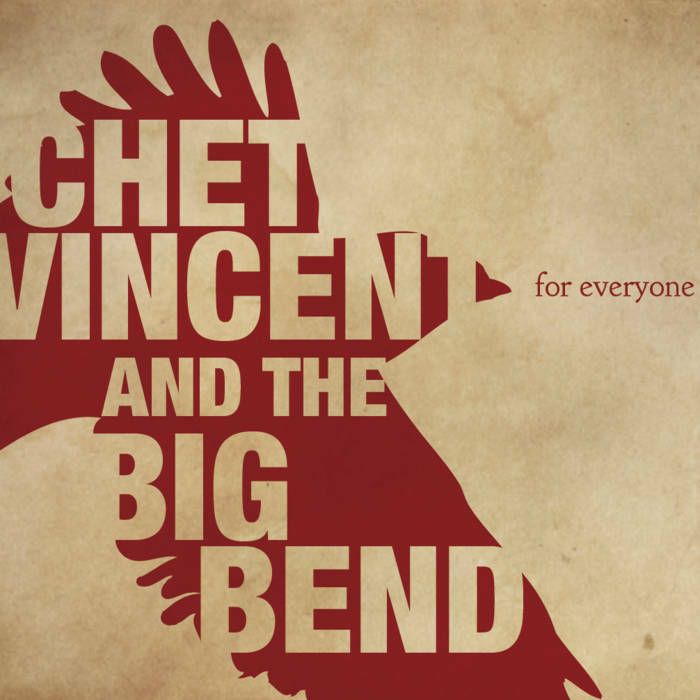 "Chet Vincent's unusual voice draws comparisons to Highway 61 Revisited-era Bob Dylan, Lou Reed, and Rick Danko (The Band). 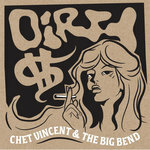 "East End Blues" is worth checking out simply for Chet's nerve-wracking yet awesome delivery. 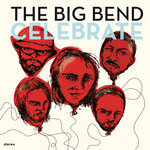 Backed with a skilled roots-rock band, the songs seem comic, almost lackadaisical. 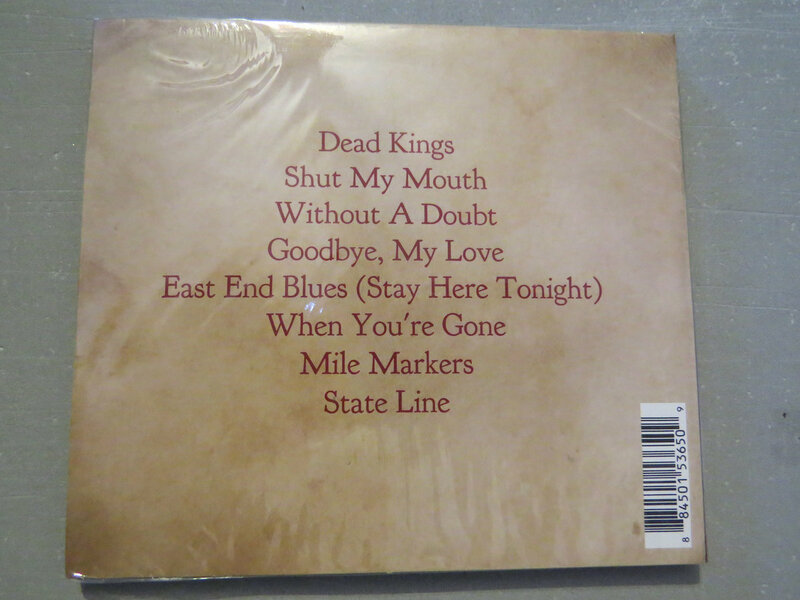 However, they're impressively and smartly written. 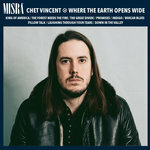 If they were attempting to record an album that sounds like it was conceived in the back of Steve Earle's pickup truck, they have succeeded." 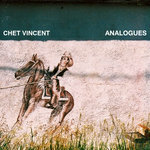 All Lead Vocals by Chet Vincent except: "Without a Doubt" and "When You're Gone" -- Lead Vocals by Tad Wissel. 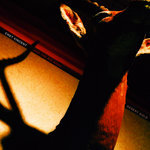 Guest Vocals on "State Line" by Molly "Alphabet" Szramowski. 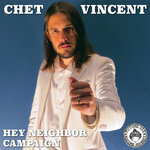 All Music and Lyrics on "For Everyone" by Chet Vincent except: "Without A Doubt" and "When You're Gone" -- Music by Tad Wissel and Lyrics by Abe Anderson. 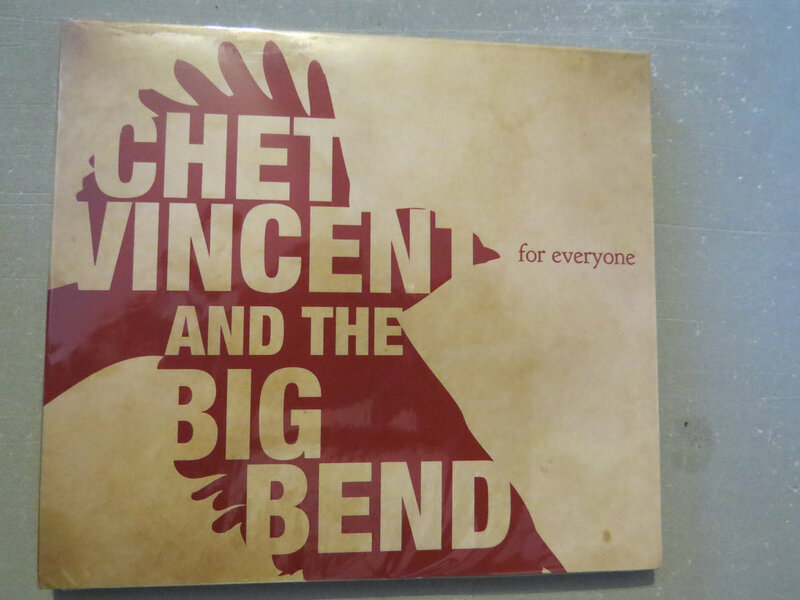 "For Everyone" was Produced and Arranged by Chet Vincent & the Big Bend, Recorded and Mixed by Nate Campisi, and Mastered by Larry Luther at Mr. Smalls Studio in Pittsburgh, PA. 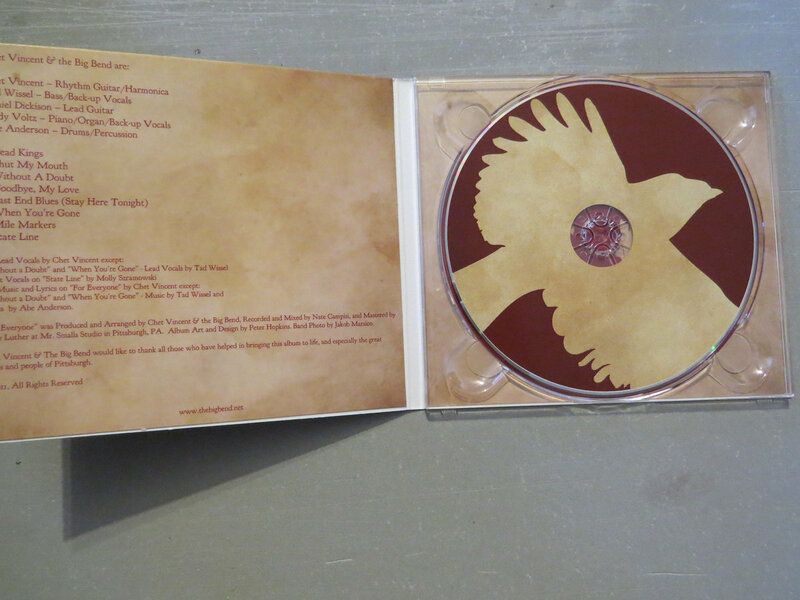 Album Art and Design by Peter Hopkins. 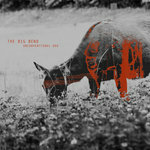 Band Photo by Jake Marsico. 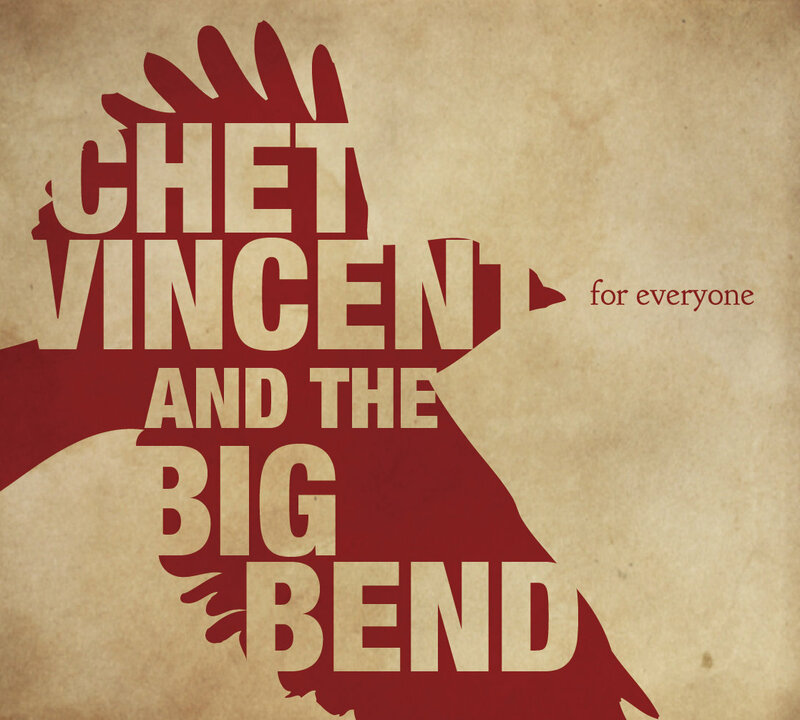 Chet Vincent & the Big Bend would like to thank all those who have helped in bringing this album to life, and especially the great bands and people of Pittsburgh.